West Kilbride became known as a weaving and agricultural town, one of many Ayrshire towns specialising in potatoes. Since the town became linked by rail to Glasgow in 1878, it began to attract more visitors, particularly to the Hydropathic spa at Seamill and its neighbouring sandy beach. 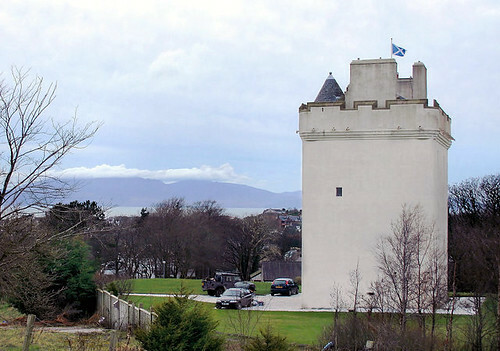 Fifteenth century tower that was a gift to a royal princess and is now available as rental property. Near West Kilbride. 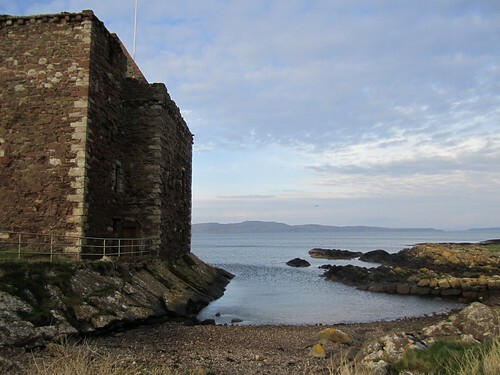 Ancient castle in picturesque spot on Firth of Clyde that is well worth a visit and a picnic afterwards on the forshore. Open most of the summer and can be viewed and enjoyed any time of year.